At a glance, the Lancaster Plaza Beirut is 5-five star hotel that represents a refined world of hospitality among the hotels in Lebanon and prides itself with a distinct notion of luxury. 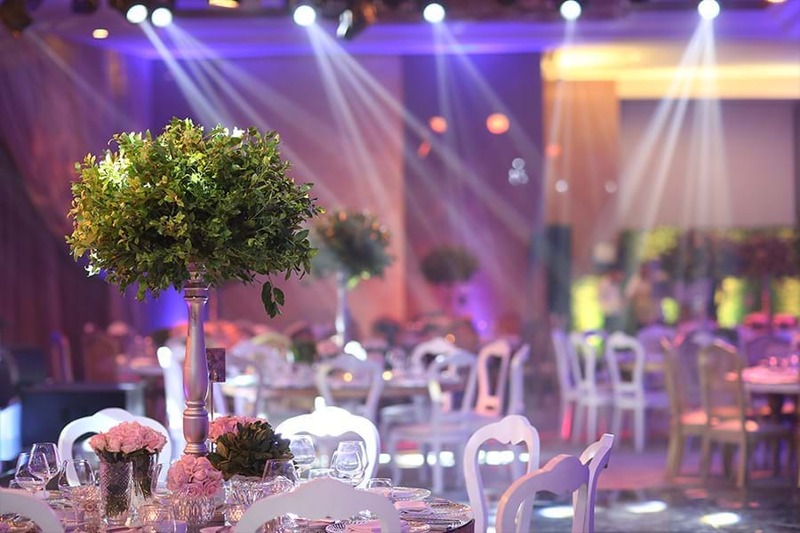 Standing in the heart of the capital, Lancaster Plaza Beirut soars with stunning views of the Mediterranean seacoast and is a perfect medley of 149 prestigious rooms and suites, modern facilities and alluring venues to cater to all your tastes. A smart and contemporary design coupled with exceptional service and quality creates a delightful and unforgettable experience in one of the top hotels in Lebanon. The Lancaster Plaza Beirut is your primary destination for luxury, comfort and uncompromising service. Lebanon is bordered by the Mediterranean Sea and despite its small area it is rich with diverse geography, landscape, culture, and history. Shaped by a charming mix of east and west, Beirut is epitomized by its downtown, rich with shops and old villas, fairs and parties, roman baths, urban landscape, Grand Serail and the famous corniche of Raouche also known as the Pigeon Rocks located just offshore. We invite you to visit our marvelous country, where roads lead from town to village and from site to city. Lancaster Plaza Beirut is within walking distance to Beirut's coastal sidewalk where you can spend hours admiring the Pigeon Rock or simply relaxing in one of the famous sidewalk cafés drinking coffee or having your Hubble bubble. It is two kilometers from Hamra, the busiest street in town, and Beirut’s high-end Verdun shopping area. Some of Beirut's most prestigious private beaches are also accessible within a 10 minutes' walk and Beirut Souks are just a 10 minutes' drive by car.